Industrial Welding — Fusion Solutions | Innovative welding solutions. 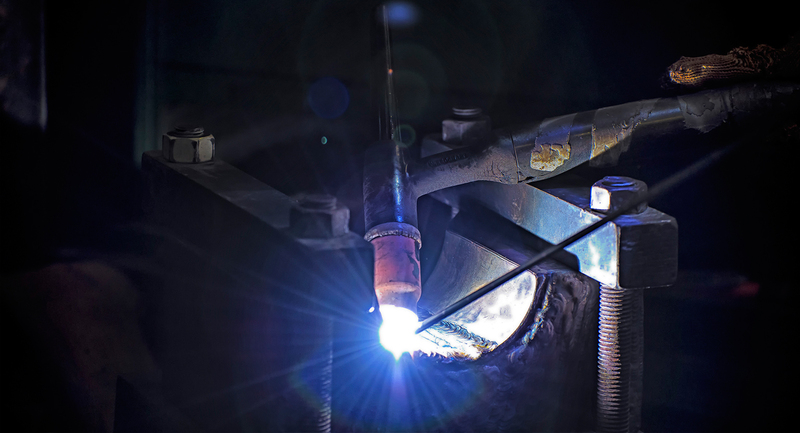 We deal with numerous industries providing welding for part manufacture and equipment repair. These welding services range from weld overlays for part enhancement, weld buildup for part refurbishment, casting repairs and weld repair of mismachined parts. Fusion Solutions uses several different welding and joining processes to obtain the best possible weld results in a variety of materials. We are qualified to several AWS/CWB weld standards covering different industries and materials.